Derives its name from the statue of the ‘black Rama’. The temple also houses the statues of Sita and Lakshmana. 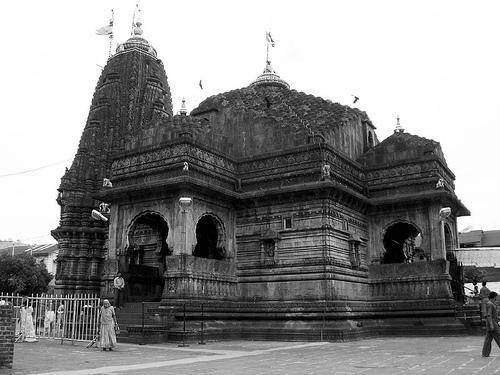 The temple is built with black stones and has four opposed doors representing the four points of the compass. It took 2,000 workers, 32 tonnes of gold and 12 years to build the temple. It stands one of the most visited and important temples in the area.